Dosa is a fermented crepe or pancake made from rice batter and black lentils. It is a staple dish in the South Indian states of Tamil Nadu, Kerala, Andhra Pradesh and Karnataka . It is also popular in other parts of India, as well as other countries like Sri Lanka, Malaysia and Singapore. A tasty sweet treat, especially for children. 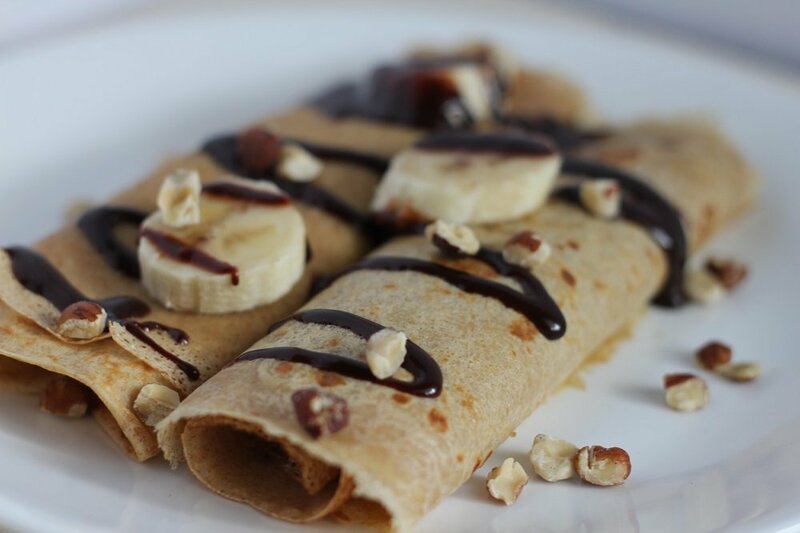 Serve it with sliced bananas and warm chocolate syrup. Commonly known as Masala Dosa, it is Karnataka's speciality. The filling is prepared with soft mashed potatoes and curry leaves. It's the first choice when you want to enjoy South Indian food. Who doesn't remember munching on this paper thin crispy dosa dipped in hot sambar and coconut c hutney . As kids, it was our all-time favourite. Soft and spongy, the name of the dosa literally means 'scooping into', when translated from Tamil . It is prepared like Soft dosa , but with different proportions. Serve it with tamarind or puli chutney to bring out the acidic flavours. Here comes a tasty South Indian treat for the health conscious people. It is not only fiber rich, but also diabetic friendly. Top it with some chaat masala to give your taste buds a kick. 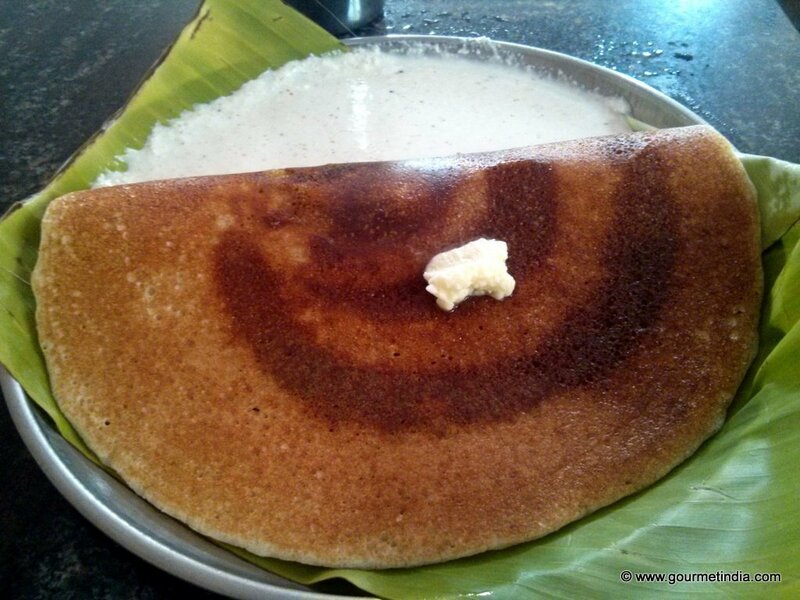 Neer dosa , literally means 'water dosa ', comes from the unique region of Dakshin Kannada. It is prepared with watery rice batter and tastes best with jaggery and coconut chutney . It is made in a unique way and served in South Indian temples as prasadam to the Gods. 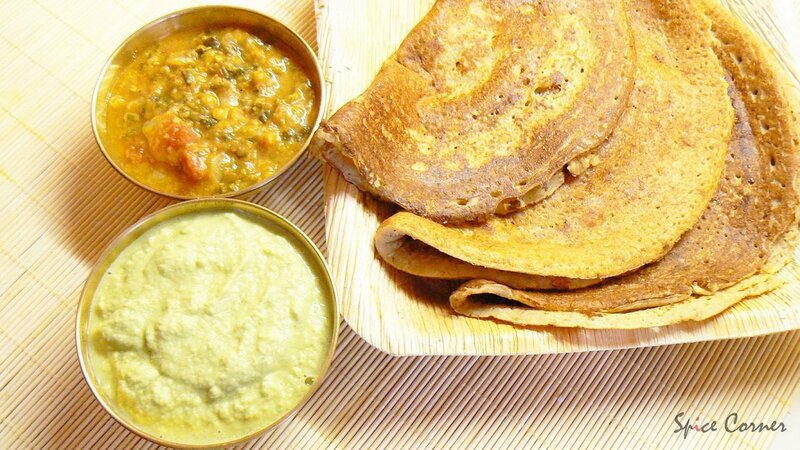 The recipe for the dosa calls for ginger and sonti and it tastes best with ginger chutney. The dosa traces its origins from the city of Davangere in Karnataka. Benne means butter and so, this mouthwatering dish is made with fresh homemade butter. 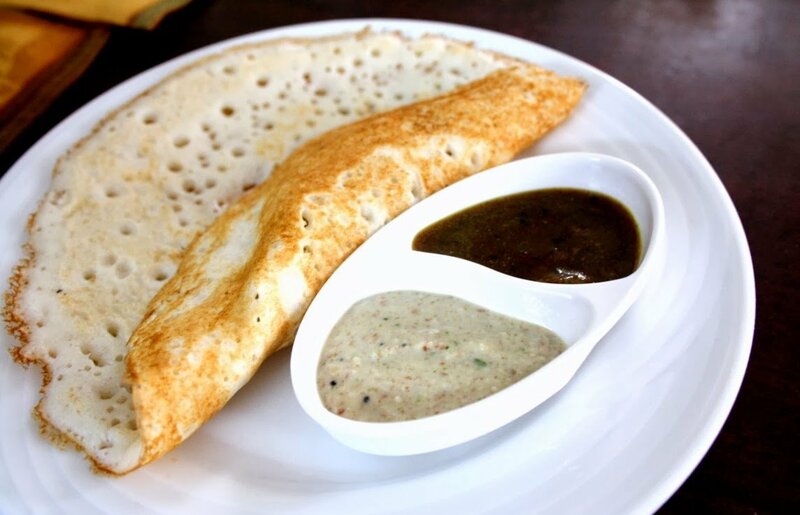 Craving for a dosa but don't have much time? 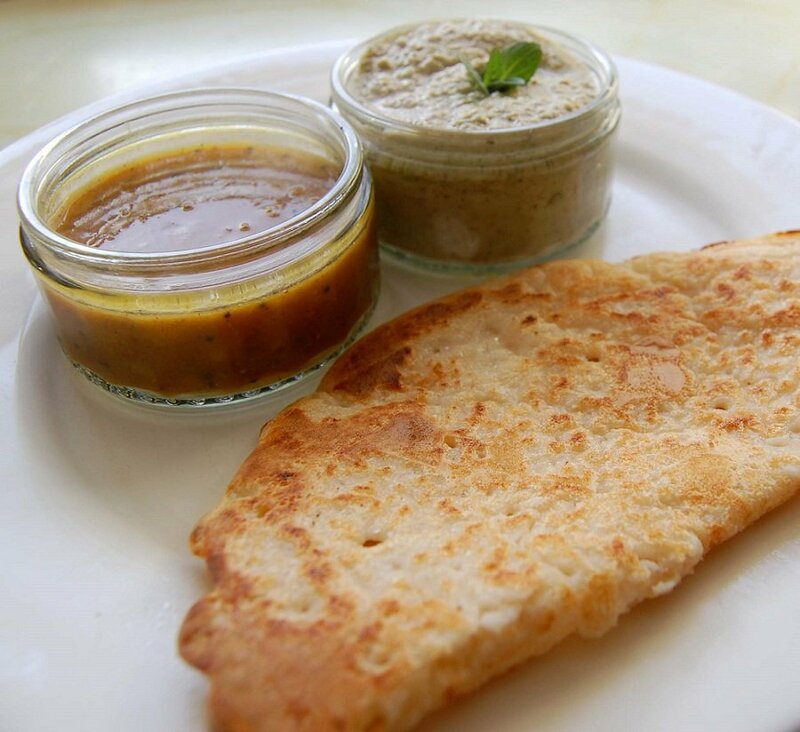 Try this instant wheat dosa recipe. It doesn't need much fermentation and can be cooked in a few minutes. This simple and nutritional dosa is a perfect choice for your evening snack. Prepared with suji, you can make it plain or spice it up with mashed potatoes, chopped onions, curry leaves and red chillies. The thin texture of the batter gives it a netted and crispy appearance. 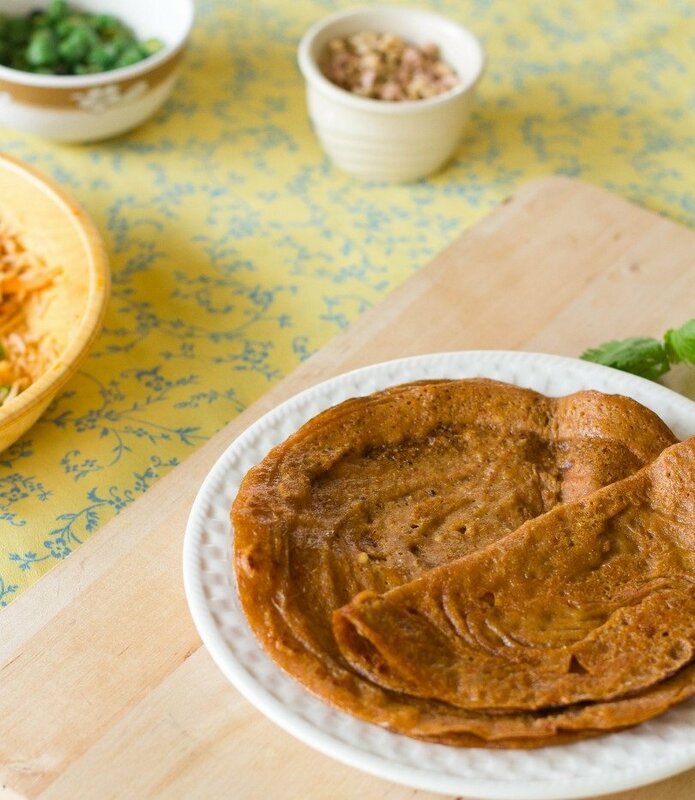 A health-friendly dosa, it is slightly brown in colour and has a netted texture just like Rava dosa. Ragi, being very rich in calcium, is a perfect choice for vegans and vegetarians. You can enjoy it plain or with potato fillings and coconut chutney . Unlike other dosas , Kaal dosa is a bit thick and very soft. 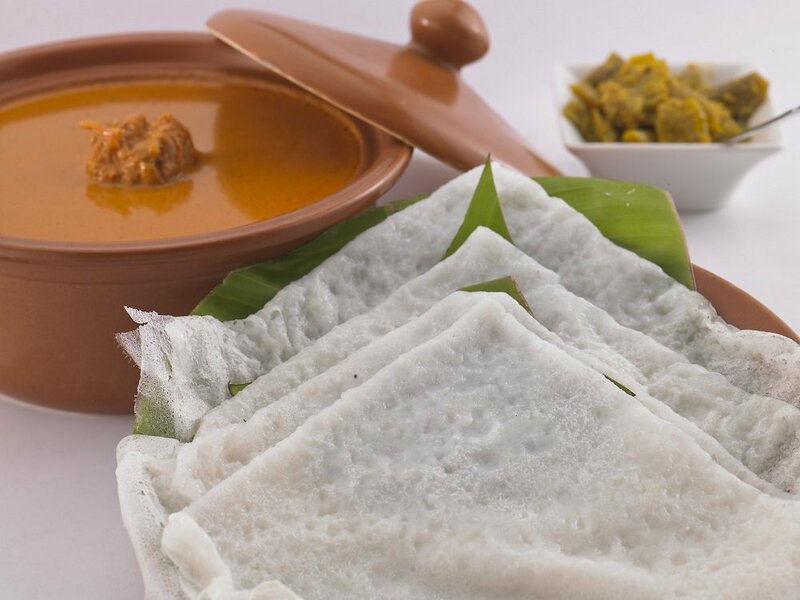 One of the famous South Indian breakfast dishes, it is served with Kara chutney. A very popular dish in Mangalore and Udupi, the batter is prepared with tamarind and red chillies, giving it a reddish texture. This dosa is a combination of sweet, sour and spicy flavours. Just like it's name, the dosa takes a royal place in the family of dosas . The dish is prepared with vegetables, fruits and nuts. It is an appetizing yet healthy treat when served hot with coriander chutney and sambar . An innovative dosa , it is a doppelganger of our favourite half-fried egg. The thin and crispy layer of a plain dosa makes it taste even more heavenly and luscious. 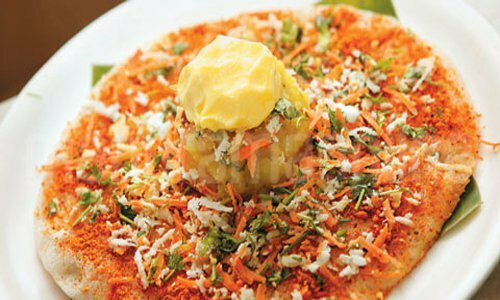 As the name suggests, the masala is arranged on top of the dosa . 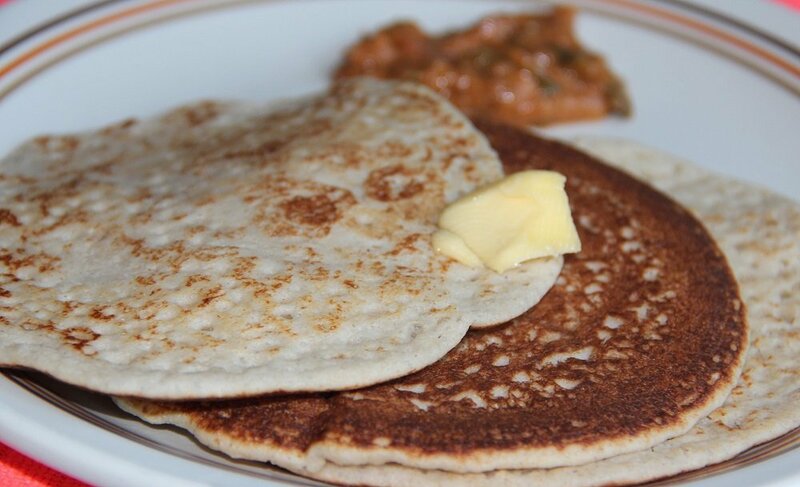 It is slightly thicker than plain dosa and can be enjoyed with Sambar and tomato chutney. 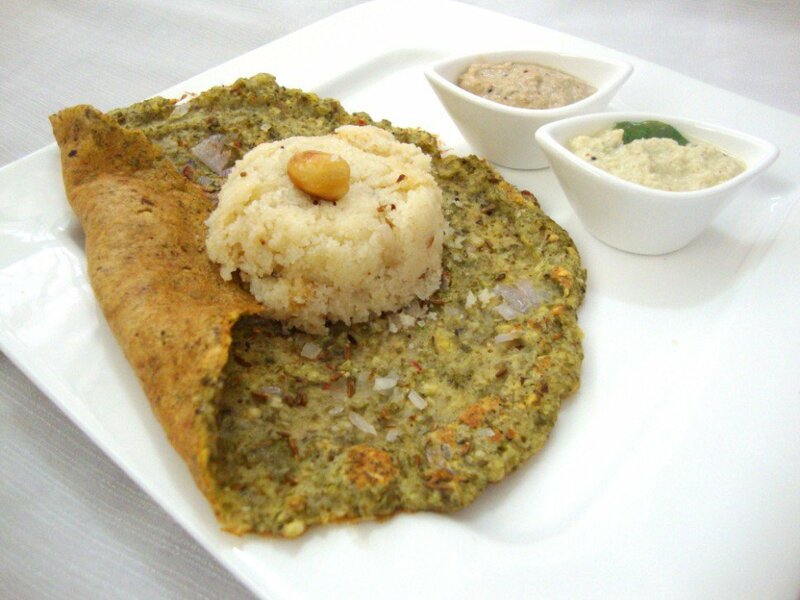 Also known as Set dosa , it is a very healthy dish prepared without oil. Very easy to make, Steamed dosa has a very soft texture and can be enjoyed plain with coriander and tamarind chutney or with mashed potatoes prepared with chillies, curry leaves and onions. 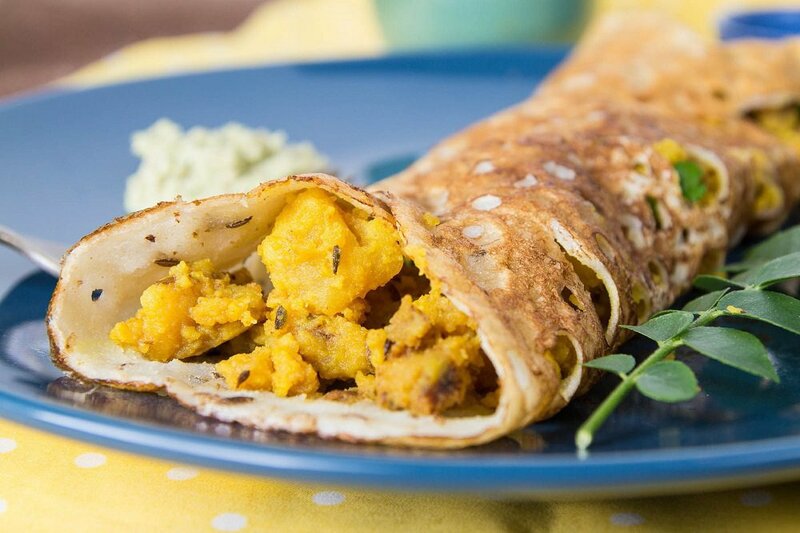 Prepared with Moong Dal, it is a popular breakfast dish in Andhra Pradesh and it is also known as MLA Pesarattu dosa . The moong daal makes it wholesome and filling. 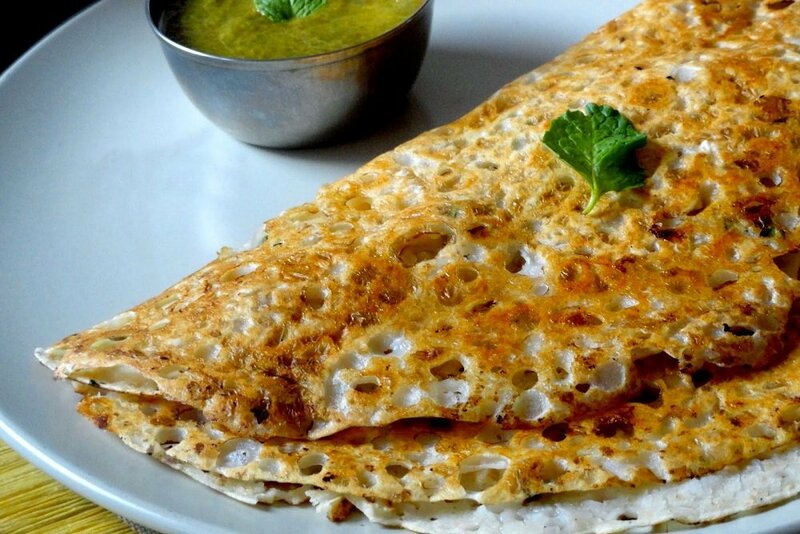 This crispy dosa tastes delightful with some Upama and coconut chutney. 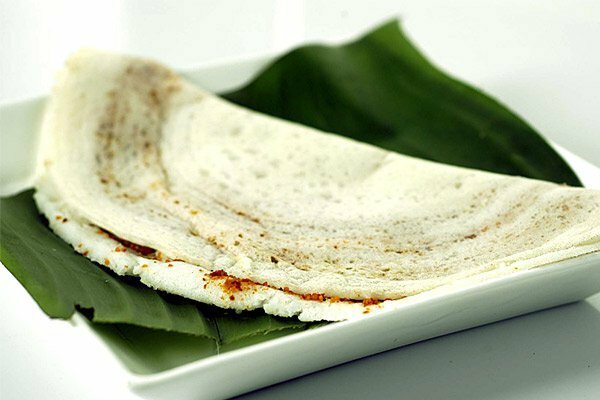 Full of nutrition, this dosa is the best for every weight watcher. When served with tomato and coconut chutney , this cholesterol-free dosa will not disappoint you. 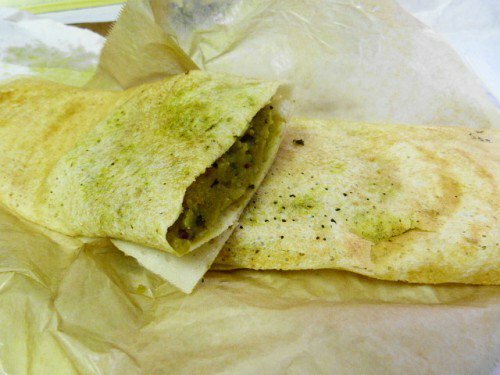 The filling of this dosa is made of avocado and onions. Avacados are called B enne Hannu in Kannada and the dosa is a famous dish in Bangalore hotels. 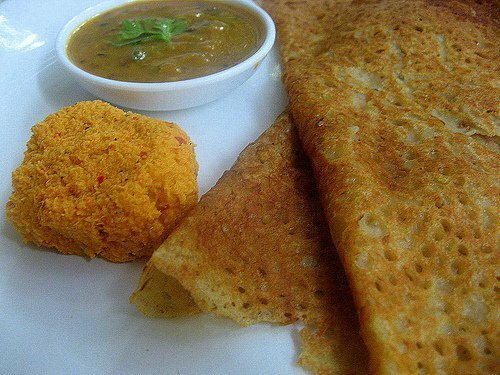 You can enjoy this piping hot dosa with Sambar and chutney . Do you have any more yummy dosas to add to this list? Be sure to let us know in the comments section.